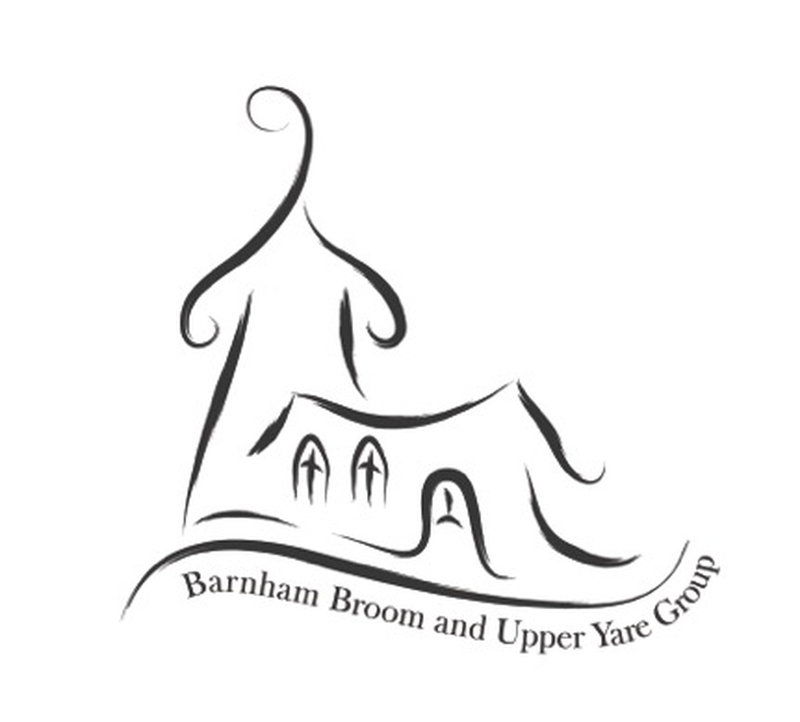 St Mary’s Church is part of the Barnham Broom and Upper Yare Team of Parishes: a Group of 13 parishes with 15 churches. We are a rural church dedicated to proclaiming the Gospel of Jesus Christ and serving the community. 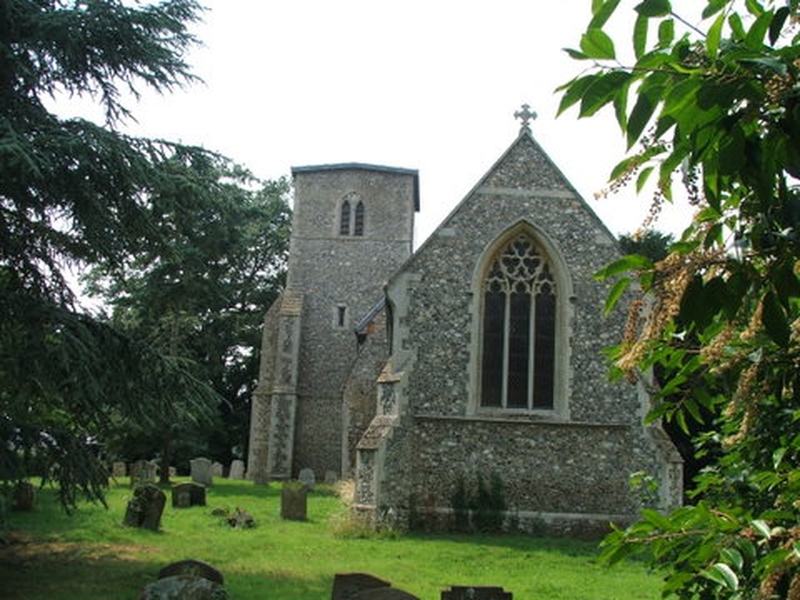 Worship takes place once a month on average, but on the first Sunday of each month all the village communities join together for worship in one of our church buildings for a Group Service.